About a year ago I discussed contemporary cinema with a blogger who no longer blogs and who described today’s movies as “boring to death”. Although critical, but still hopeful, I couldn’t disagree more with her observation, naming filmmakers and movies that were definitely worth the visit in the dark room. The list was very limited, which later made me think: she’s gotten a point. I’m not going further in this complex matter, but were the movies that turned worse or perhaps was it me who became more demanding? I have no answer, but the fact is, along the entire year I go through movie festivals, summer blockbusters and a bunch of different films, which rarely make me feel the urge to hold my breath and later sigh in relief: Wow. Until this moment. 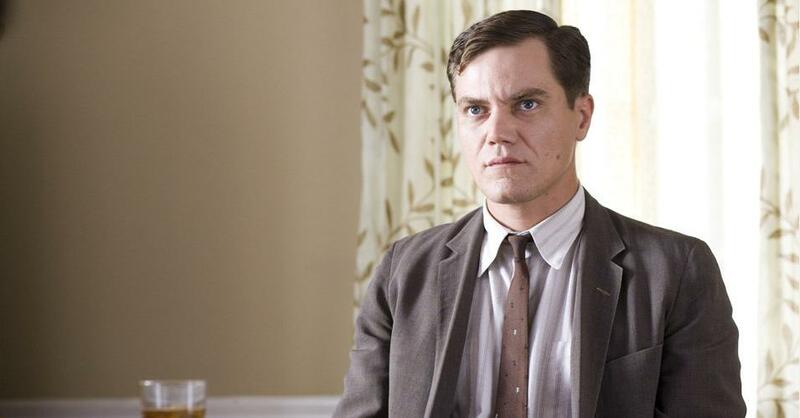 Revolutionary Road is a triumph of form and content, an universal and timeless cinematic tale of human angst, hopes and expectations, an astonishing experience! And I could go on forever with countless adjectives because (excuse me) I can’t be objective while being so passionate about it… But, let me try it. A triumph of form and content because no camera move, no unexpected editing cut and no musical sound acts without a purpose. Every little technical bit is there to serve the narrative’s purpose, in fact, every little detail in the film speaks to the audience somehow, nothing is there for granted, everything has a defined role. And the best of all, these signs are transparent. I’m so tired of films that try so hard to be intellectual by making them hard to be understood, or by being pretentious while playing with “sophisticated” editing, and worse, those filmmakers who add a shaking effect or endless close-ups while filming, but narratively speaking, they’re communicating pretty much nothing! Sam Mendes is simple and minimalistic, but what he achieves, is nevertheless majestic. 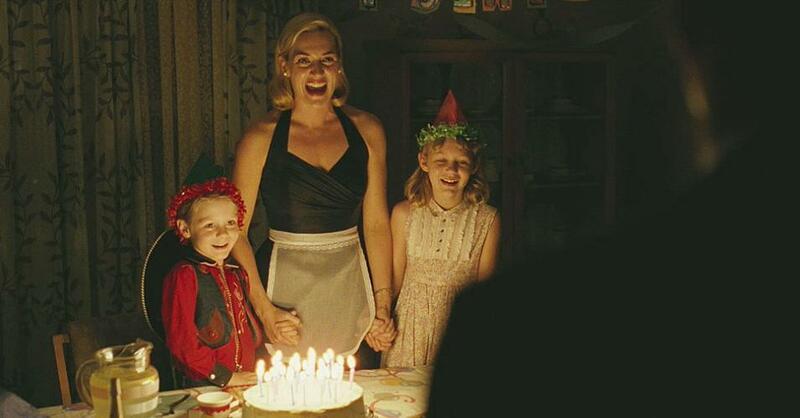 It’s timeless because the story could be told in 2009, over 30 years after the first birth control pill hit the pharmacies or in the nostalgic 1950s, when families with five or more children were perfectly normal. The decade issue and all the cliches commonly associated with it are nothing but a macguffin in the center of the story. Films with a similar theme have been done before, but the question is not how original a film is, since you can be original and lack substance, it’s about adding new layers and giving a different approach to a subject visited in the past. It’s universal, because the story could take place in the quietness of a north american suburb, in a neo-yuppie metropolitan city surrounding, in your hometown: you pick it. All these elements, however, wouldn’t be complete without consistent and genuine acting, and fortunately in this case, every single performance, from the leading couple to those with the smallest parts, helps to instil a sense of reality. 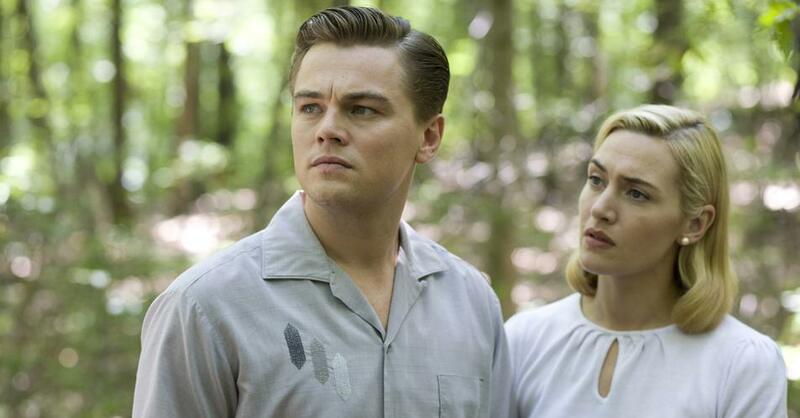 Revolutionary Road (USA, UK, 2008). Directed by Sam Mendes. Written by Justin Haythe. Starring Leonardo DiCaprio, Kate Winslet, Michael Shannon, Kathy Bates, Richard Easton, David Harbour, Kathryn Hahn. >Que texto, Romeika! Adorei! Me relembrou porque eu gostaria de assistir a este filme. >Wow…and I said WOW. I really HAVE to see this movie urgently! And your coment that this is Mende's best just leaved me even more riveted. American Beauty is simply my all time favorite movie. =DCiao! >I can't wait to see it! >Como já disse anteriormente, não gostei tanto do filme, mas gostei muito do elenco, realmente é um dos melhores aspectos de "Rev Road". >Romeika, ok. Excelente texto! Vc sabe que eu não gostei do filme, tampouco da atuação de Leo. Masssss, Kate é impressionante, assim como Shannon e minha querida Kathy Bates. Uma pena que tenha achado o filme fraco.Beijos! >Eu tb discutiria, mas acho que essa discussão é mais rica, ela fala sobre a preguiça nossa em pegarmos filmes mastigados, peliculas onde 1 minuto de frame signifique 10 informações cruciais, o famoso resgate do tempo que foi brilhantemente discutido por John Malkovich no seu primeiro trabalho por trás das cameras, enfim, aquela nossa velha mania de estar correndo não sei para onde.Mas tb tem outro lado, talvez sua faixa etária seja mais parecida a minha, confesso que não tenho mais saco para assistir filmes clichês, aquele filme que começa com um grande roubo, ai vem a parte do vilão, que destroi tudo e todos, salta, quica, estica e puxa, e no final o mocinho aparece, ajudado com meia dúzia de palermas, e resolve tudo, matando o bandido.Não por falta de tempo, mas por preservação, espero dar 1 hora a mais e ver algo novo, ou algo que mesmo sendo clichê, não seja tão ameaçador a inteligência.Mas acho que estamos tb sendo um pouco umbilicais, afinal tb já tivemos essa idade e éramos atraídos por esse tipo de filme, enfim, falei demais e me perdi, mas lendo sua crítica me fez repensar sobre o filme, e vejo agora que ele é marcante, pois já o vi há algumas semanas, um mês talvez, e continua vivo em minha memória! >I know, Kate was simply amazing in this. Perhaps since she won the golden globe and because of her Reader nomination (a film which I have yet to see)? who knows. still one of the best films this year hands down.Maybe too depressing for the masses in these bad economic times? >now i really want to see this movie!thanks for the recommendation! >fashion dreamer: not sure where u are, but for us, outside the US, it's usually a good chance to see the "best" films in the first months of a new year.Hannah, you're welcome! >Oh there was a really interesting article on the bizarreness of Kate not being picked for RR but I can't remember where it was, if I find it I'll send you the link! >Meg, hope you can find it!